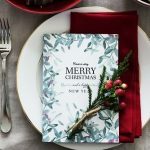 When people are giving and receiving hundreds of Christmas cards, a personalised card will definitely stand out from the crowd. 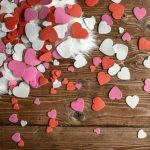 Whether you choose to send a personal message with these fun festive felt card ideas or get a little messy making thumbprint reindeers, both are easy to make and add a personal touch this festive season. For the festive felt cards, cut letters and Christmas shapes out of different coloured felt and glue them on to card to create messages or a Christmas image. 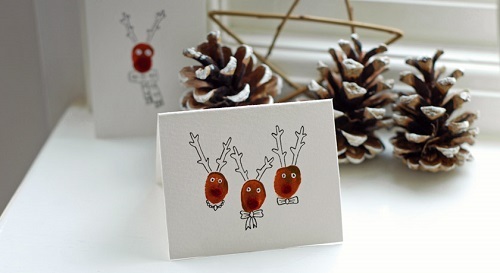 Make the thumbprint reindeer cards by printing a reindeer with your thumb and brown paint onto a card, then give them a personality by giving them a felt nose and drawing on a face and accessories with a fine-liner. Don’t worry about getting clothes marked in the process when ACE will get them out for you! 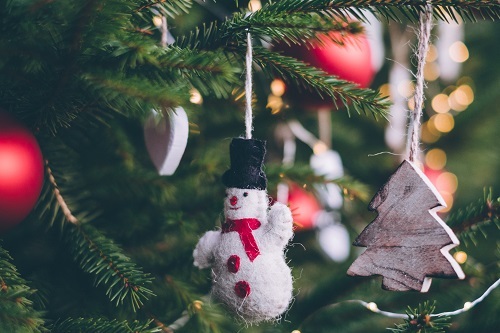 There is no better feeling of nostalgia than putting the decorations up that have been used around the house for years, so why not make them more sentimental by creating some home-made creations? 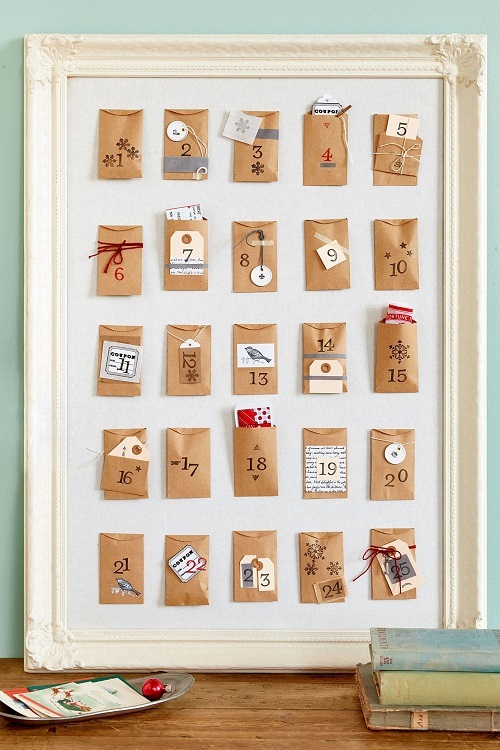 Count down the days with this super easy to make advent calendar – all you need is some paper envelopes, felt tips, stickers and a cork board, and then fill it with all sorts of little surprises! These spray-painted pinecones will stand out against the green of your Christmas tree and are inexpensive to produce – you could even make finding pinecones into a game for the kids on a forest adventure. There’s lots of delicious food around at Christmas so we couldn’t do a festive blog without including some recipes! These snowflake biscuits will make the perfect tasty gift for your children’s teachers, or for your friends, and they’re quick to make. 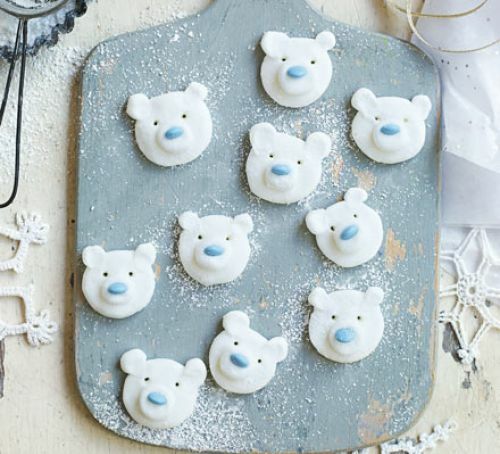 If you fancy making something a bit more unique – and extremely cute – polar bear peppermint creams are the perfect treat to get the kids involved in the making. Of course Christmas is not complete without Christmas pudding so we found you some adorable Christmas pud cake pops; perfect for festive parties! 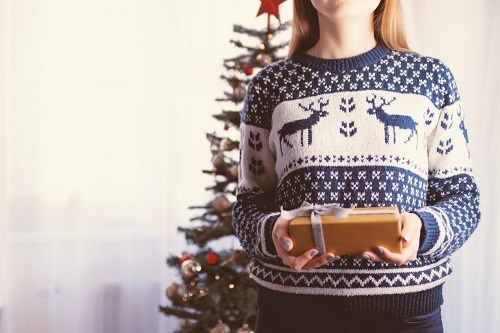 Christmas jumper day is just around the corner and of course you don’t want to turn up in the same sweater as your colleague – check out this step-by-step tutorial on how to transform an old jumper into some festive fashion. The guide has a free downloadable template for the reindeer; then all you will need is a jumper, some fabric glue, felt, and a needle and thread. If you want to personalise your reindeer then you could add some little bells, a face with some cut out felt and some glitter! Once you’ve finished creating, clean up the mess with ACE. 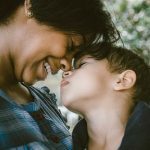 What will you be doing to make things a little more personal this Christmas? 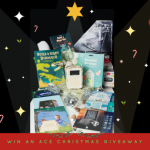 Let us know at @ACECLEANUK on Facebook, Instagram and Twitter. 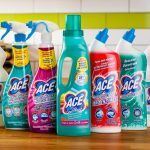 Also, don’t forget to pick up a bottle of ACE in Tesco, Sainsbury’s, Waitrose (and lots of other retailers!) when you’re buying the Christmas treats!